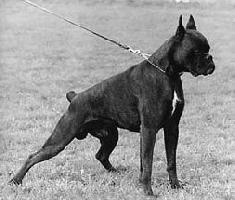 Italian Ch. - Ch. 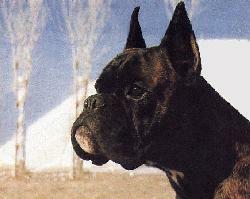 BCI - German Ch.